Artichoke is a plant. The leaf, stem, and root are used to make “extracts” which contain a high concentration of certain chemicals found in the plant. These extracts are used as medicine. Artichoke is used to stimulate the flow of bile from the liver, and this is thought to help reduc.. 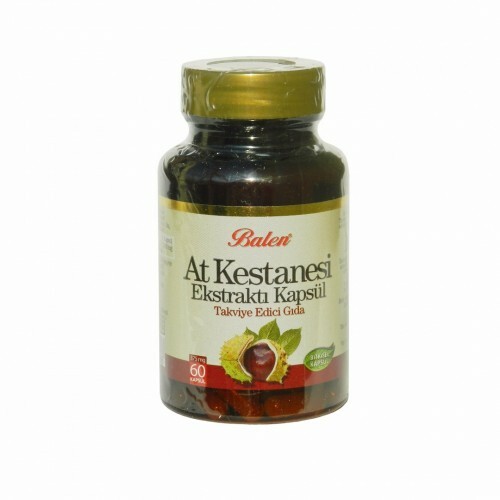 This product contains Cinnamon and Lupine Extract Benefits of Lupins Great cholesterol-lowering properties lupin seeds are an extraordinary source of dietary fiber. Fiber not only favors digestion, but also prevents the absorption of.. 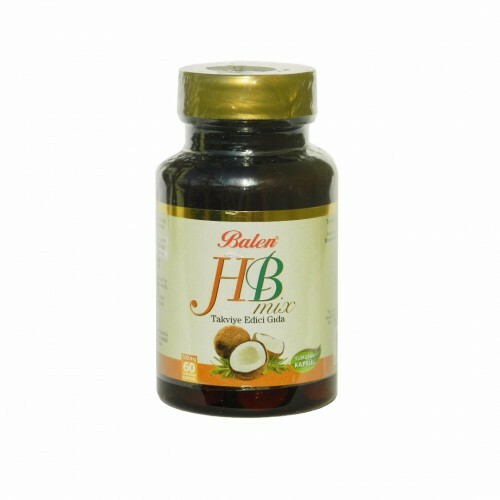 This Product Has Coconut & Rosemary Extract Tablet Rosemary Rosemary has a woody, evergreen like scent and is part of the mint family. 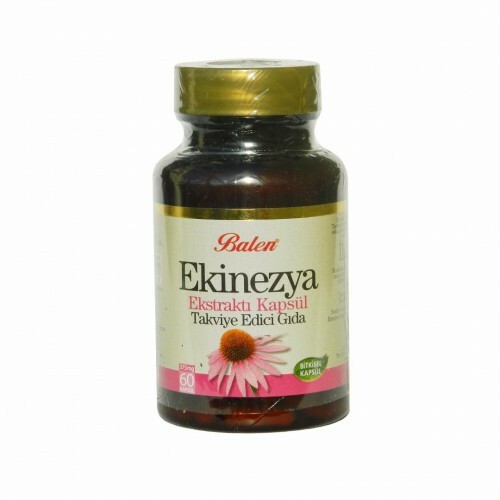 In recent research, it’s been shown to boost nerve growth factor and support the healing of n..
Echinacea is a native North American coneflower that was discovered and used as a traditional herbal remedy for more than 400 years by the Great Plains Indian tribes. Technically classified as an herb, several species of the plant are used to make medicine from its flowers, leaves and roots. 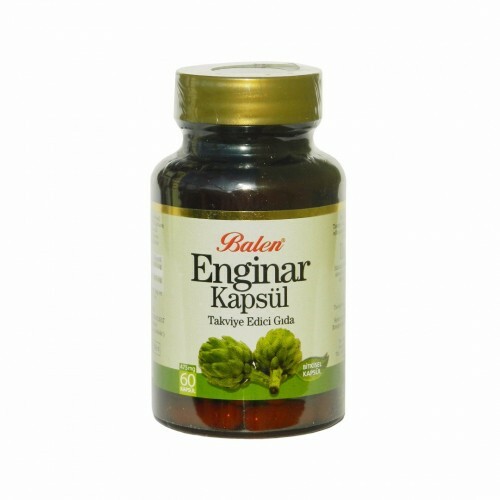 Echi..
Epimedium Capsule with Ferula root and Tripolis, 9 extracts, 634 mg, 120 Capsule is a 100% natural product enhances the health of men and improves their sexual performance. 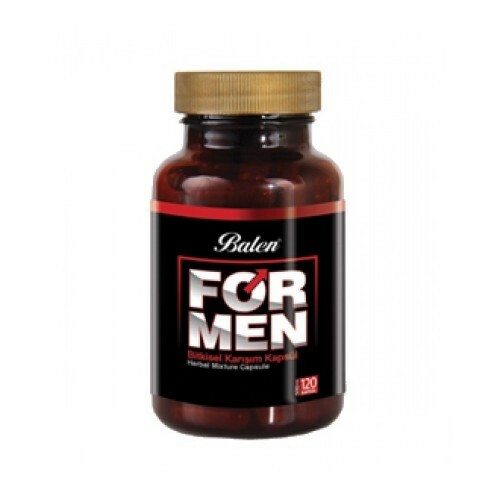 This product is known in Turkey as Turkish Viagra. 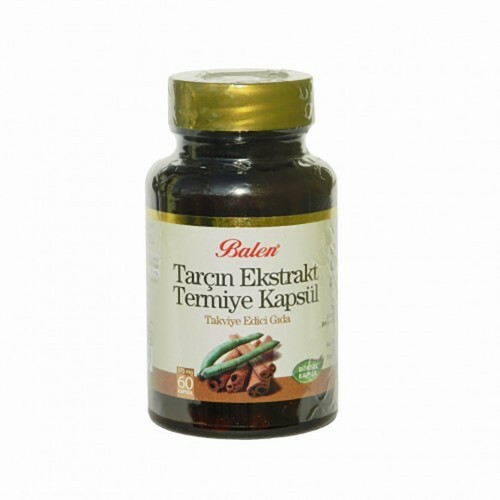 The Ingredients: 1-Epimedium: For obvious reasons, the epimed..
Relieves Migraines Feverfew’s pain-easing effect is said to come from a biochemical called parthenolides, which combat the widening of blood vessels that occurs in migraines. It may even be more effective than other non-steroidal anti-inflammatories. 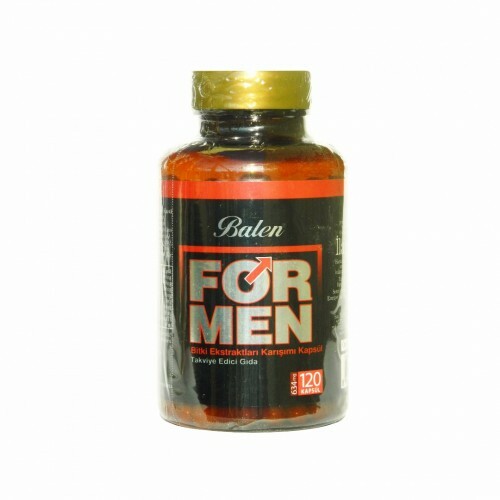 Research shows that consumi..
ForMen Extracts contains five natural compounds, vitamin E and zinc, making it an integral natural compound that enhances the health of men and improves their sexual performance. 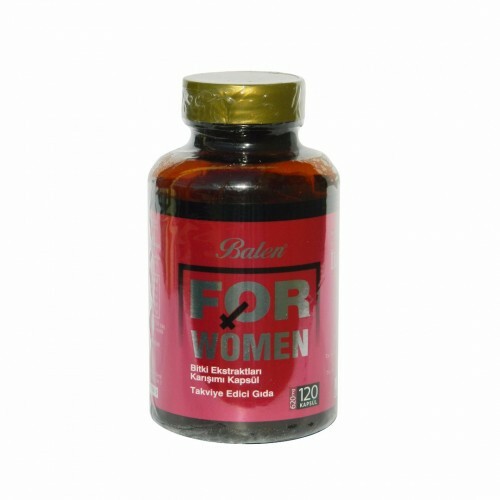 Tribulus Terrestris Over the years, people have taken tribulus in an attempt to enhance athletic perf..
ForWoman Extracts contain four natural herbs, which enhance the function of the reproductive and urinary system in women, and help them to get rid of menstrual problems and others. 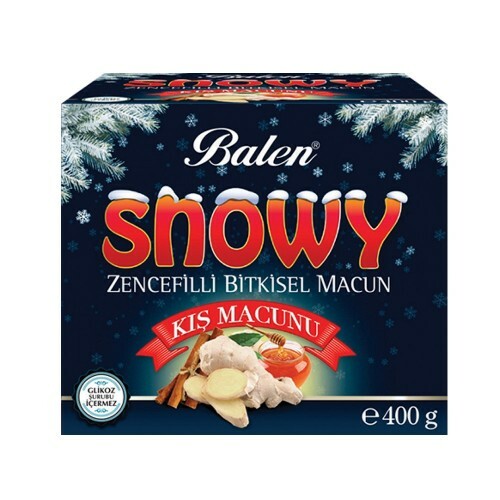 Dong Quai / Angelica Dong Quai (Angelica sinensis) is also known as Chinese Angelica and is primarily kno..
Ginger Turkish Pine Honey Macun, Snowy Winter Paste is a 100% natural product, does not contain glucose syrup, unique formula, keep it with you as a friendhealth all the time!! 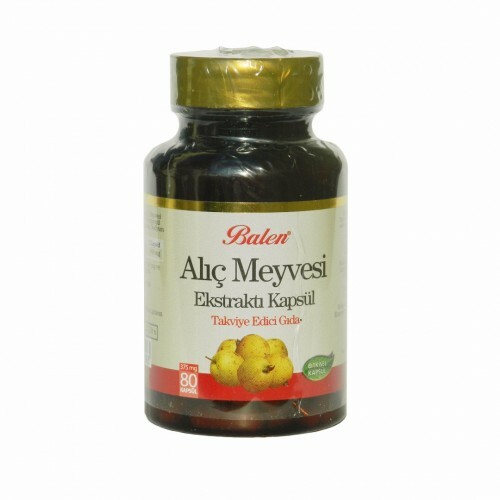 Ingredients: Turkish Pine Honey 82.5%, Ginger Powder 5%, Prop..
A perfect Formula for: endless youth, spiritual and mental purity, longevity, Physical and sexual health. This formula is called a synergistic combination, where the active ingredients give together an amazing effect that exceeds their effect if used separately. Apart from the specific health con..
Common names: Hawthorn is also known as Cardiplant, Crataegisan, Crataegutt, English Hawthorn , Faros, haw, Korodin, LI 132, maybush, whitethorn, and WS 1442. Hawthorn is a spiny bush or small tree. It has strong-smelling white flowers and bright red spherical fruit containing 1 to 3 nu.. Centuries of Use: Horse chestnut's botanical properties were first described by Italian medical botanist Mathiole in 1565, and the plant was widely used throughout Europe by the 18th century. In 1896, a French researcher, Artault de Vevey, reported on horse chestnut's benefits for the hea..